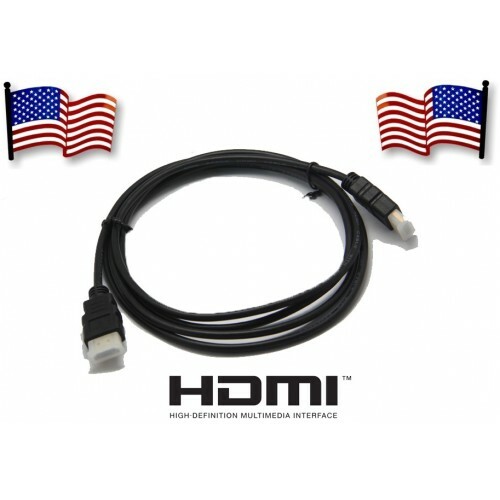 YellowKnife High Speed HDMI Cables are premium quality cables for your gaming or home theater setup. These cables are ATC certified to support all resolutions upto 1440p. 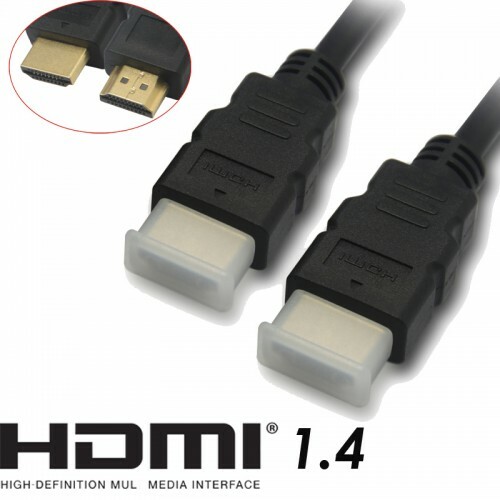 YellowKnife cables are fully certified to support advanced HDMI features such as 3D, Ethernet and Audio Return. Note: Due to continual efforts to make improvements to our products, all information is subject to change without notice. Items you receive may be different than described.